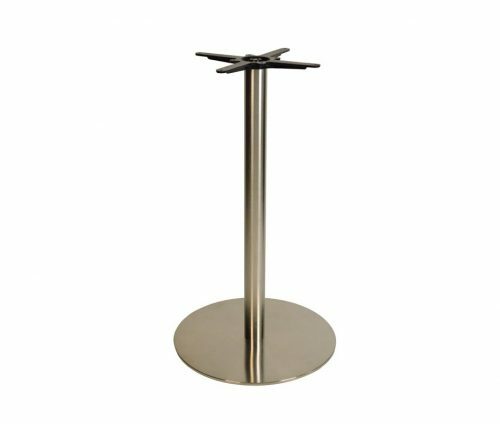 The Danilo Large Round Poseur Table features a contemporary and modern design. 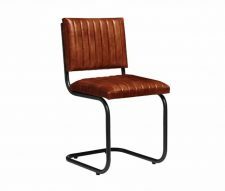 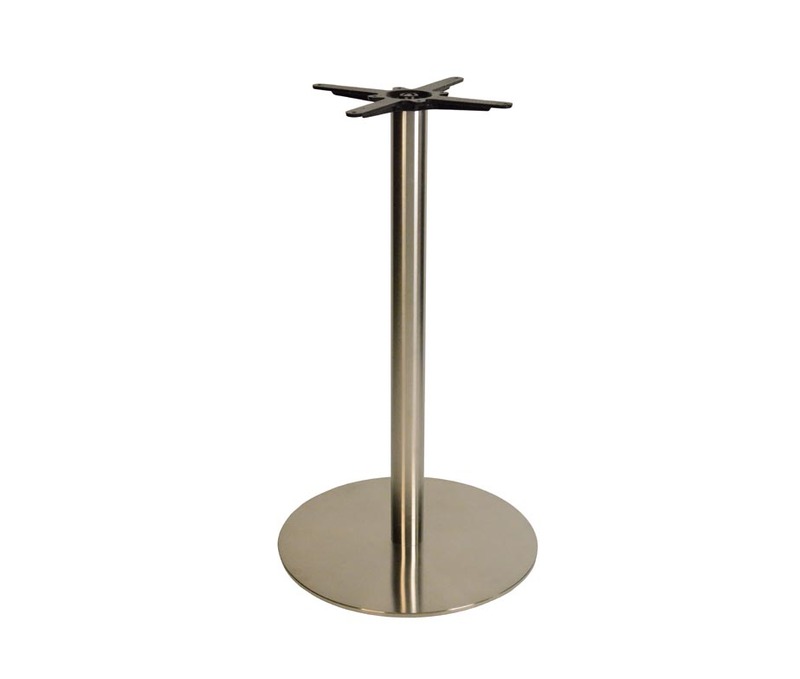 Its heavy duty construction is perfect for use in bars, pubs and cafes. 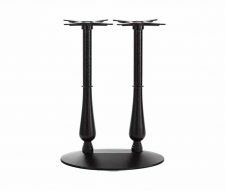 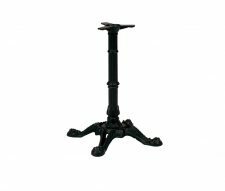 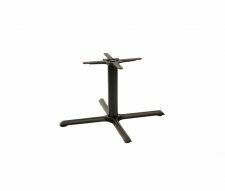 Many other sizes are available from within the Danilo range, please view our other table bases.